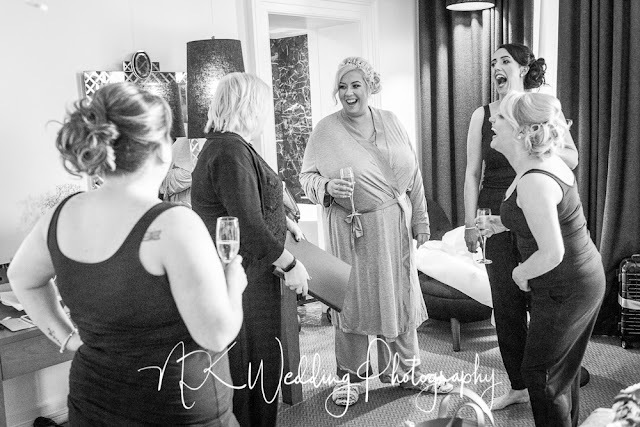 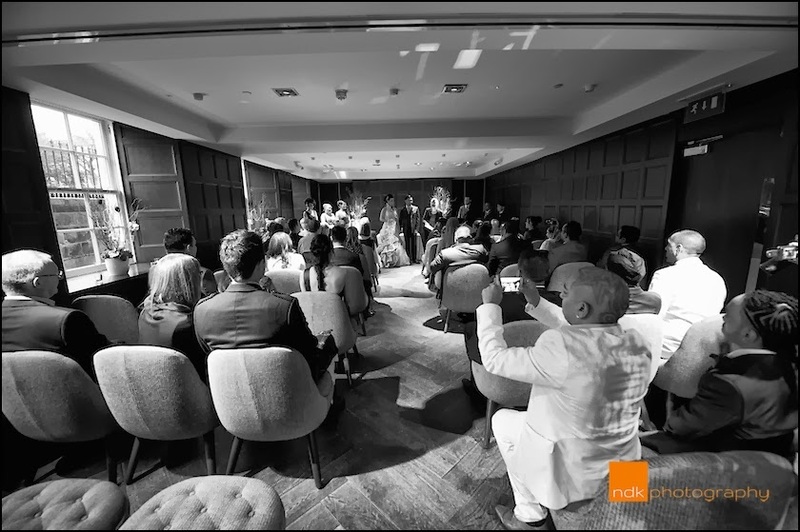 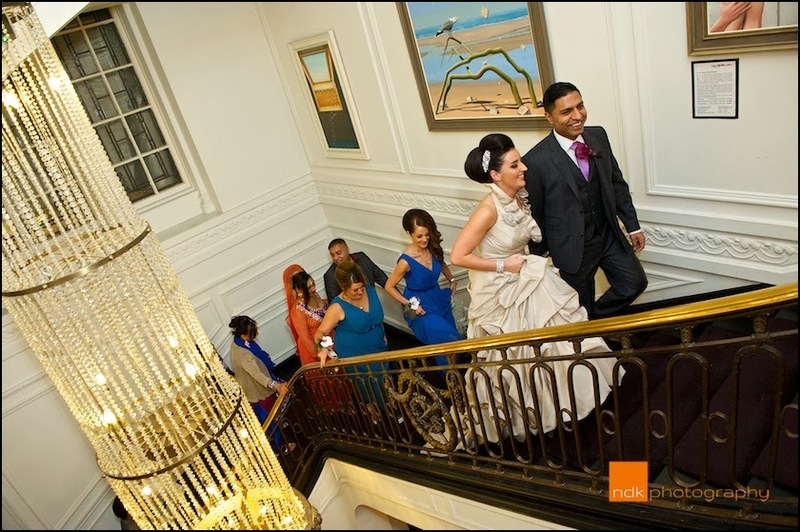 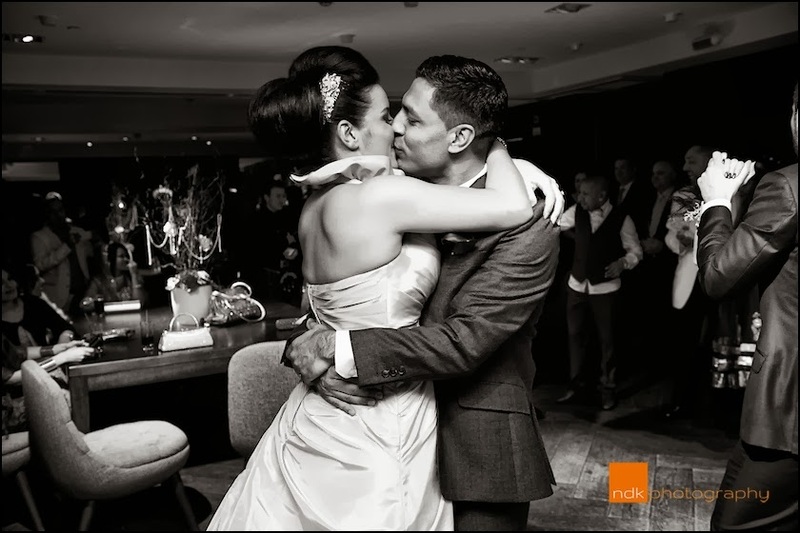 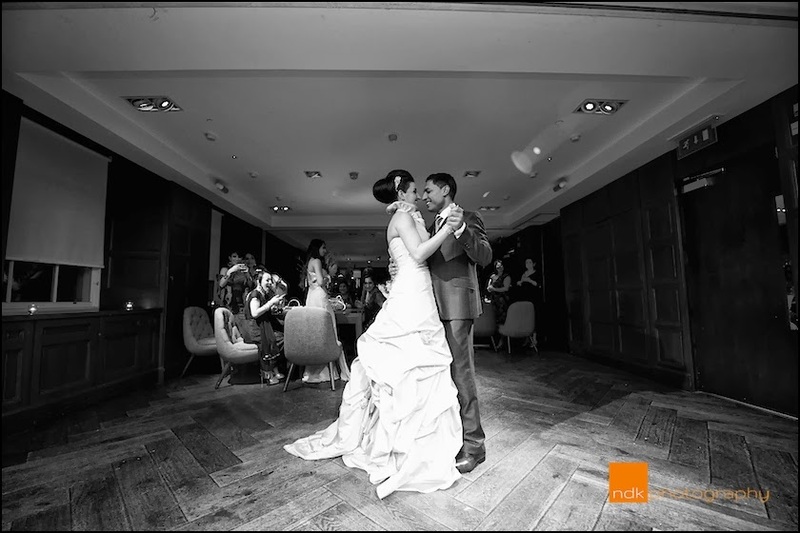 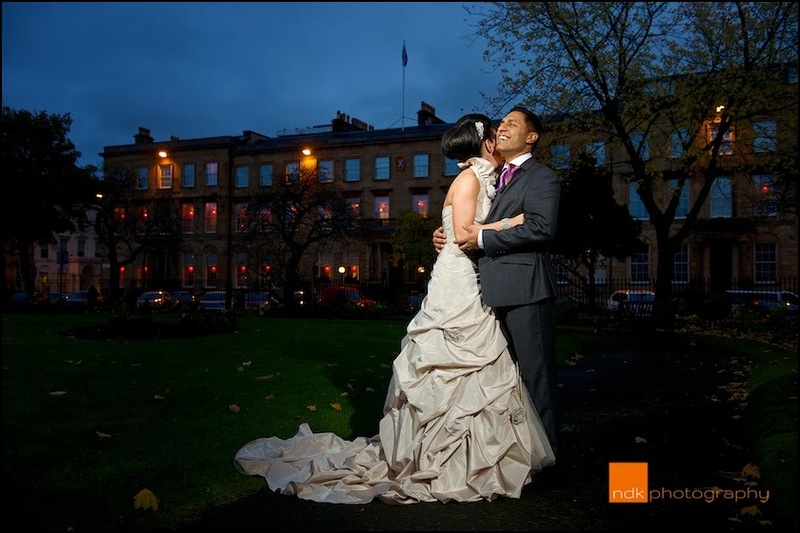 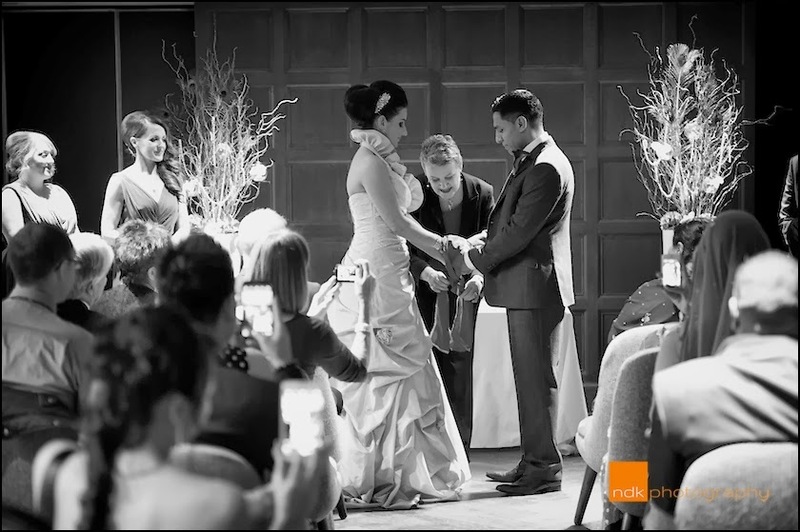 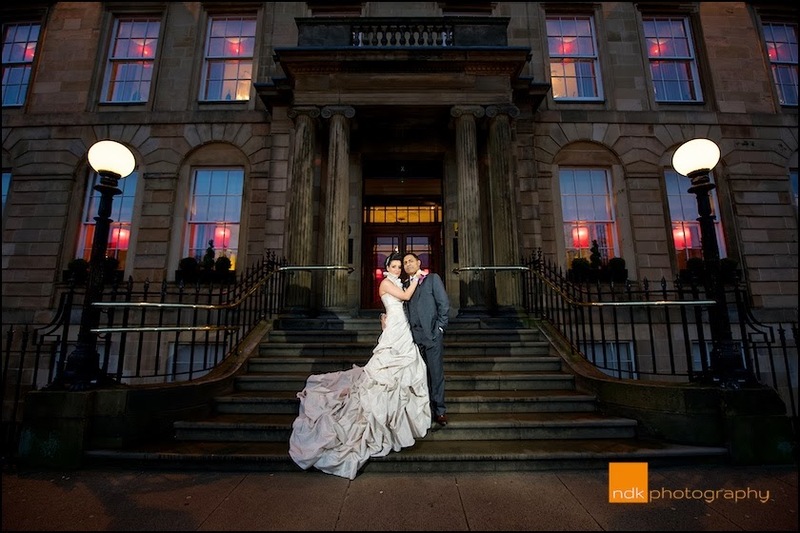 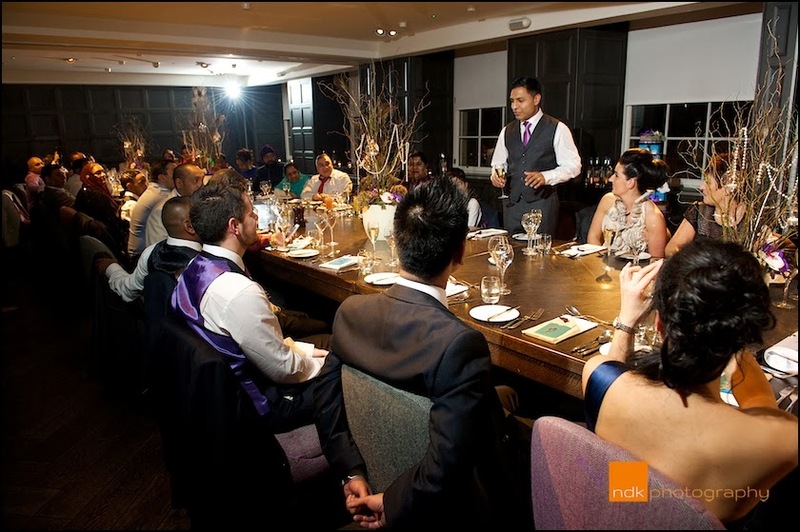 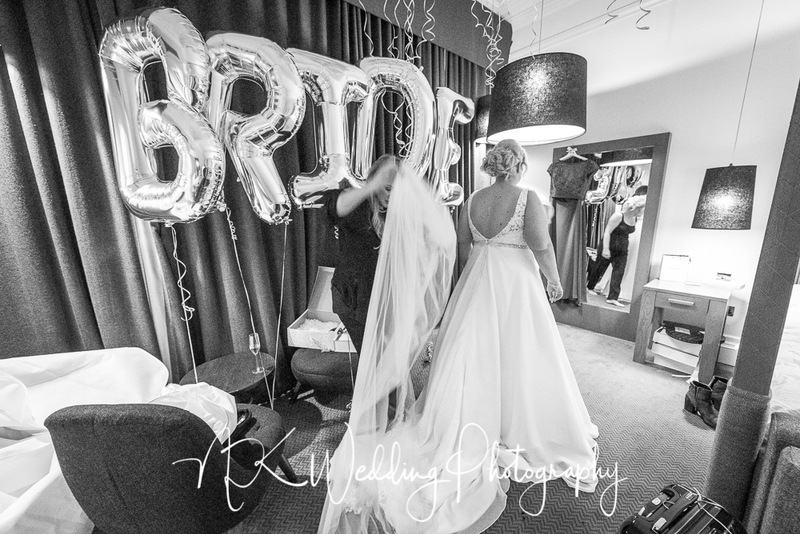 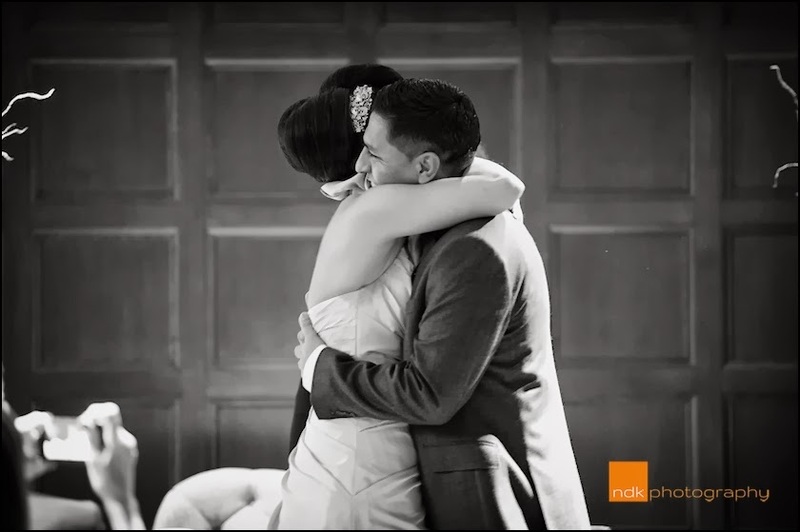 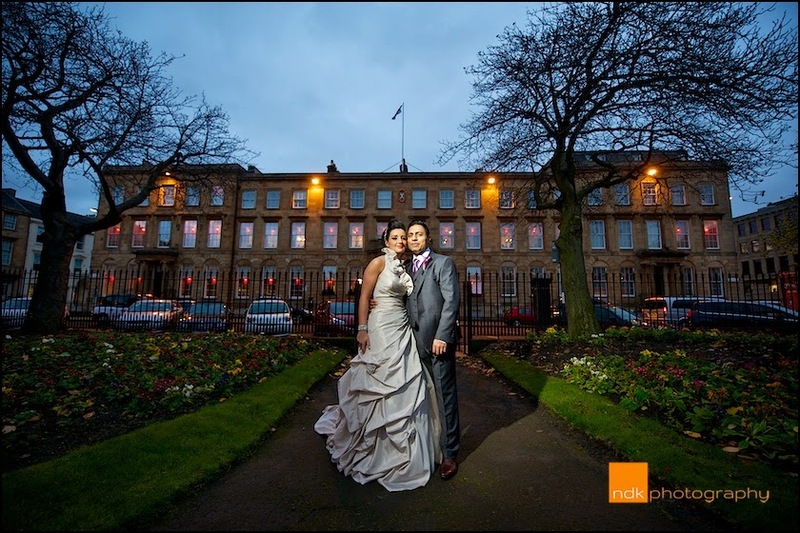 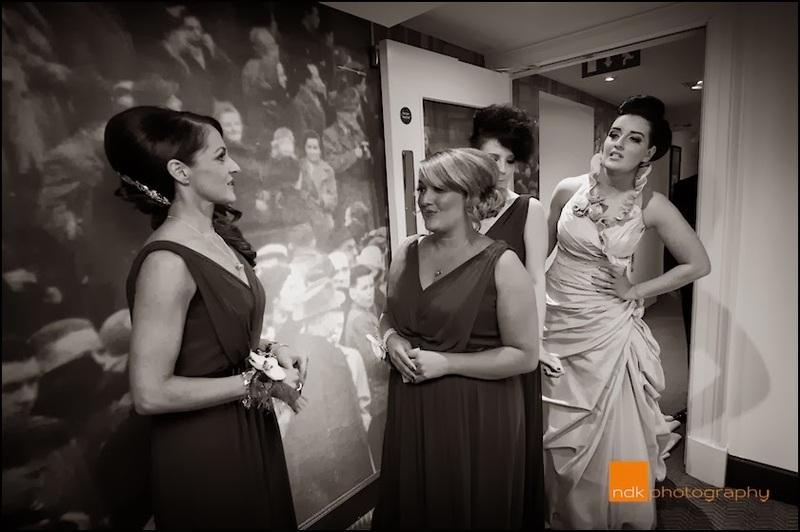 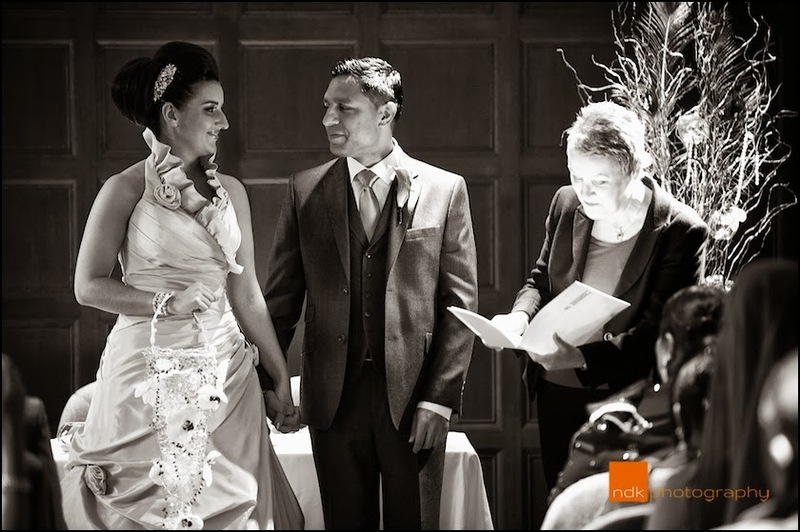 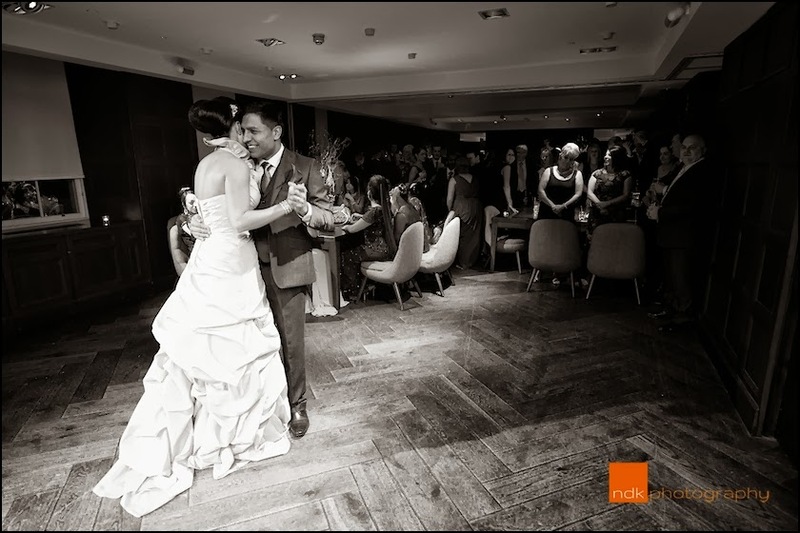 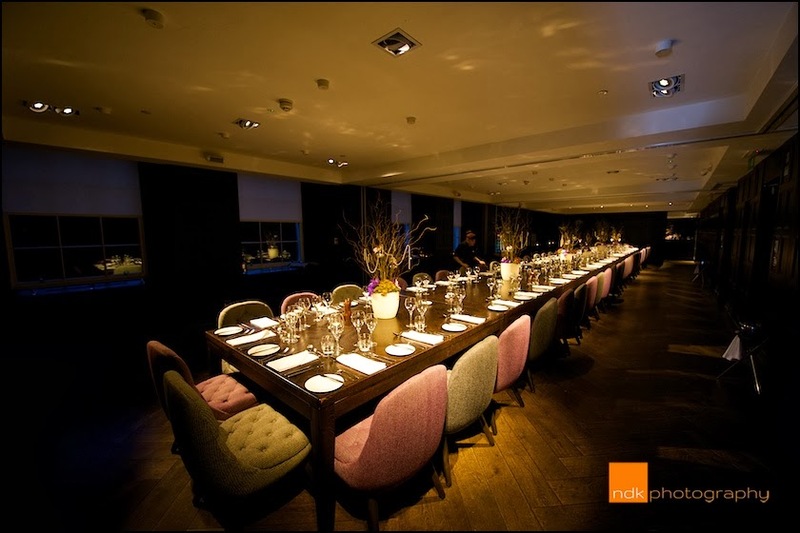 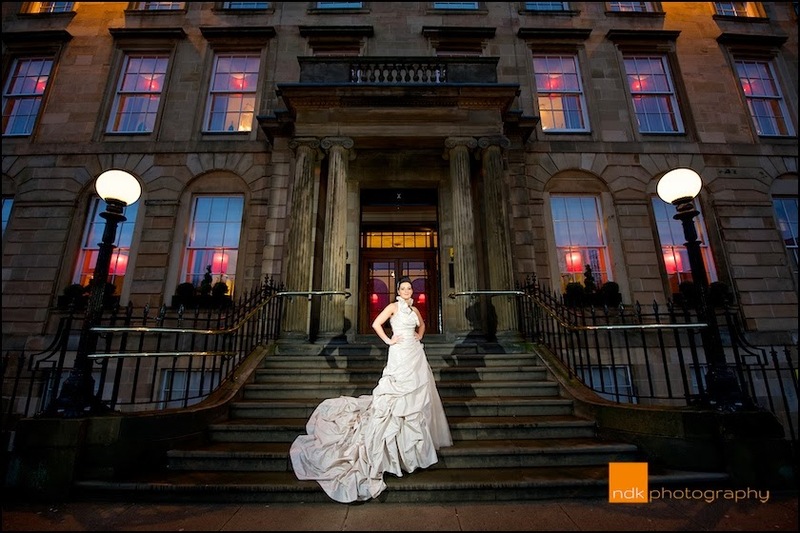 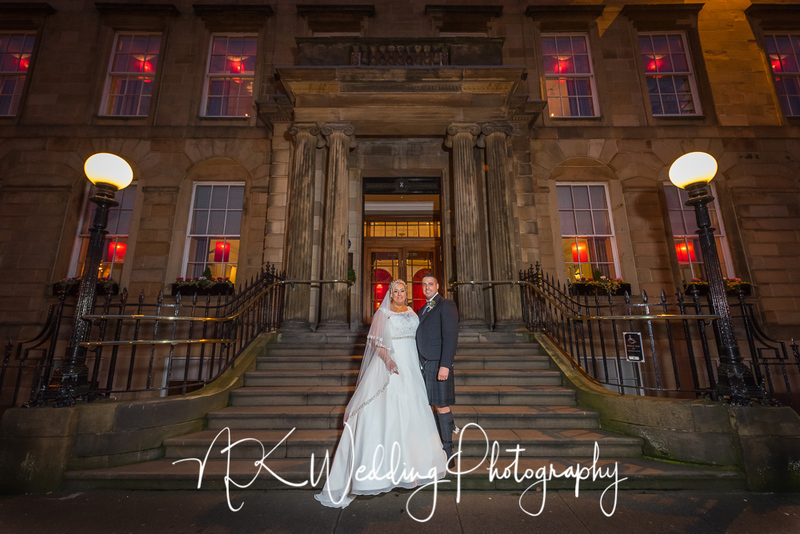 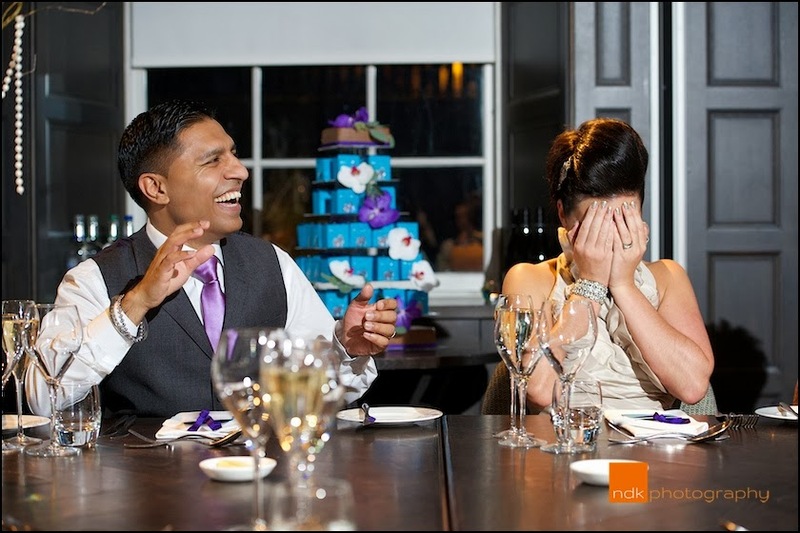 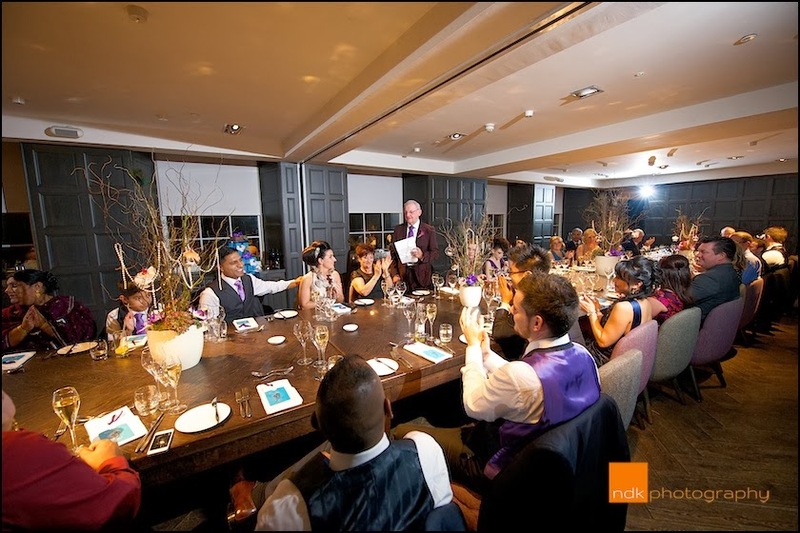 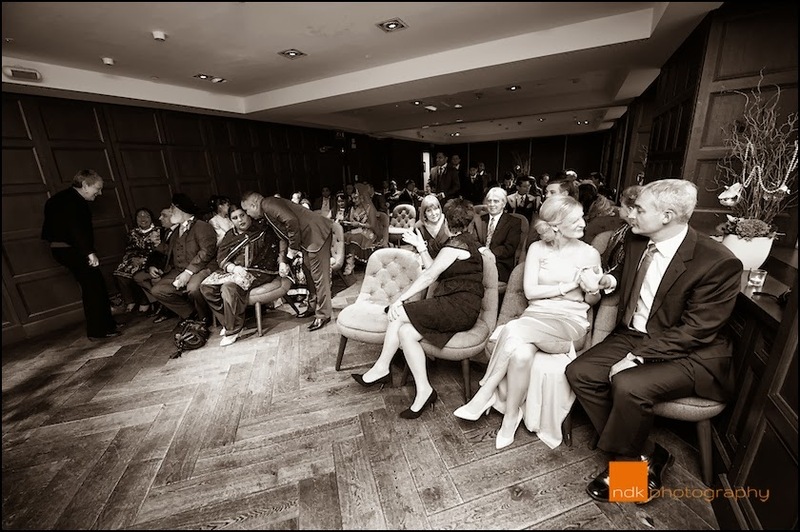 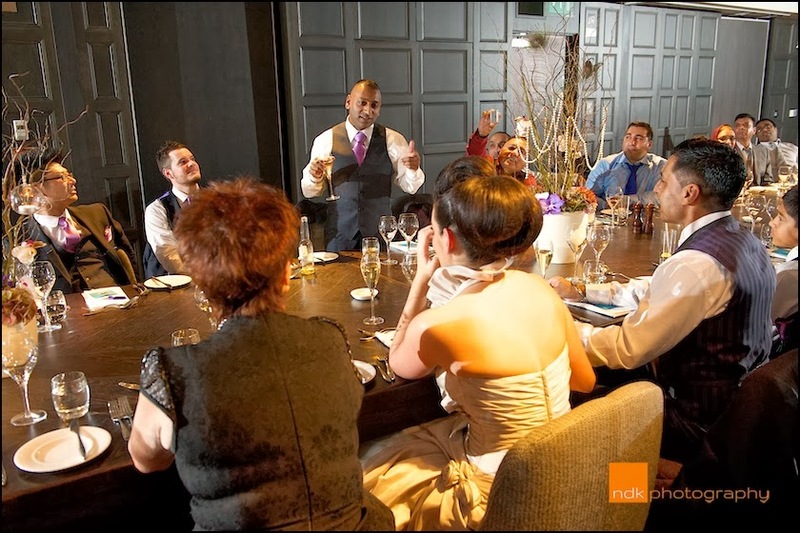 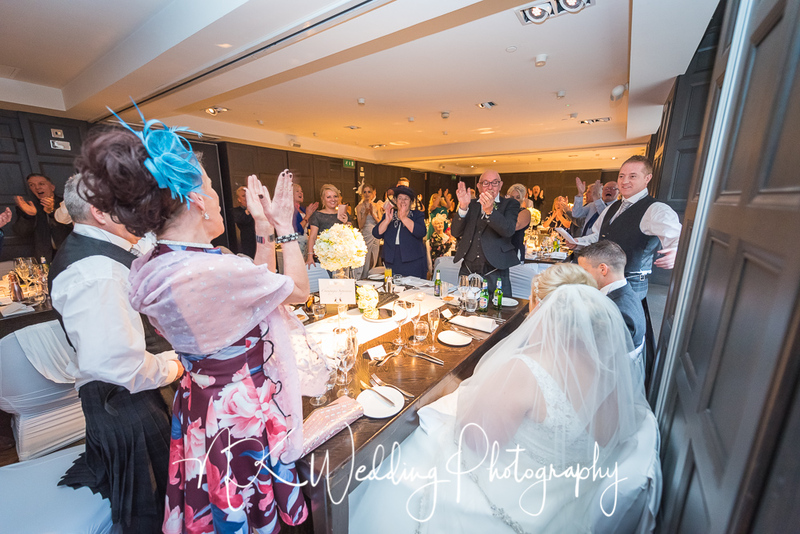 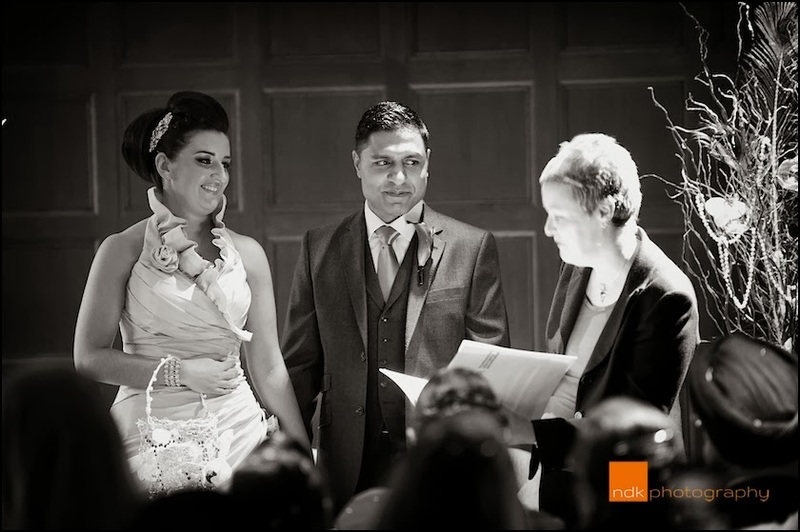 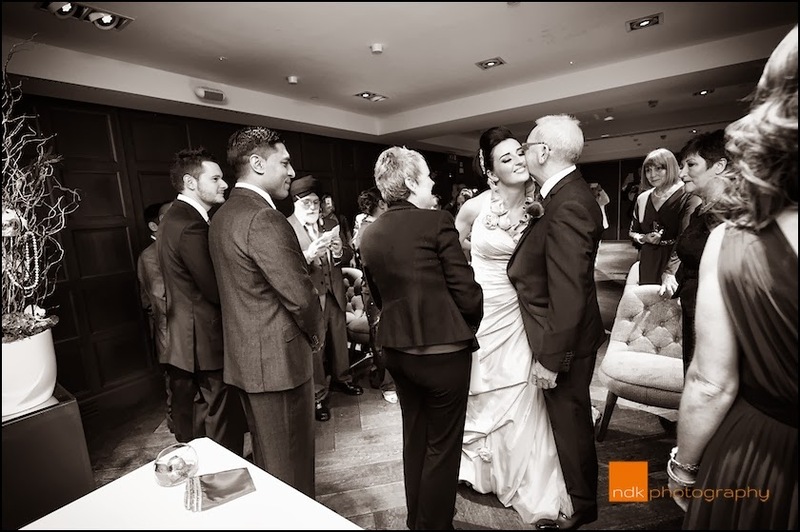 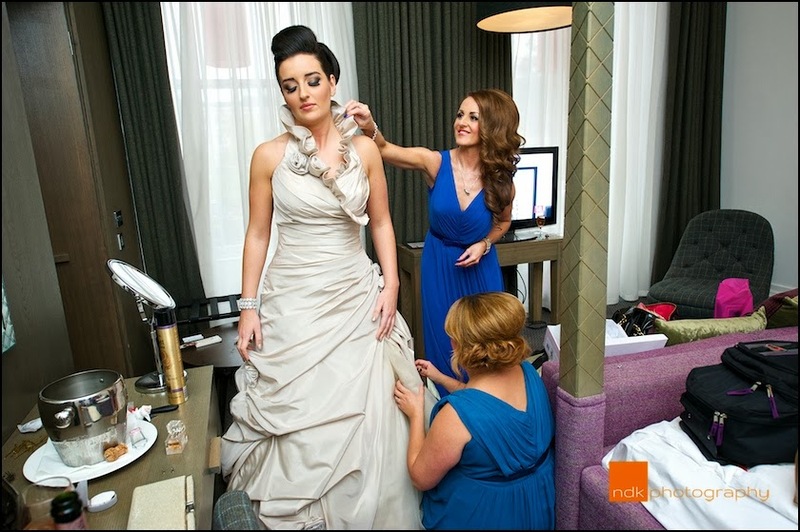 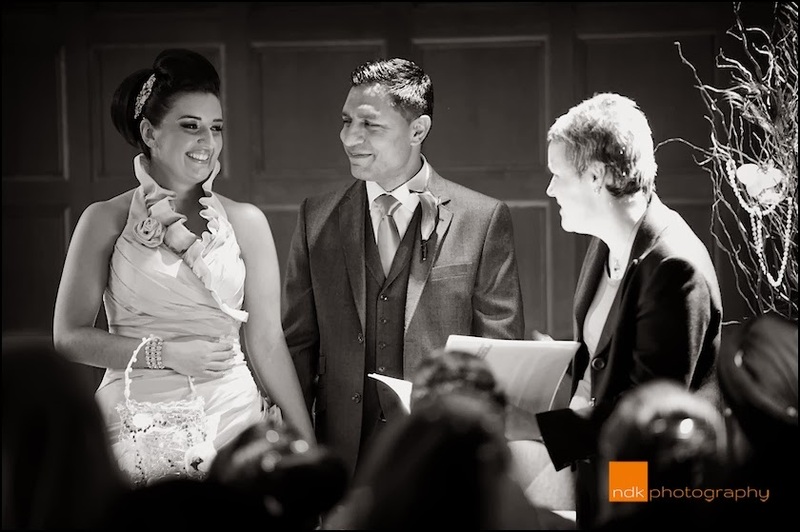 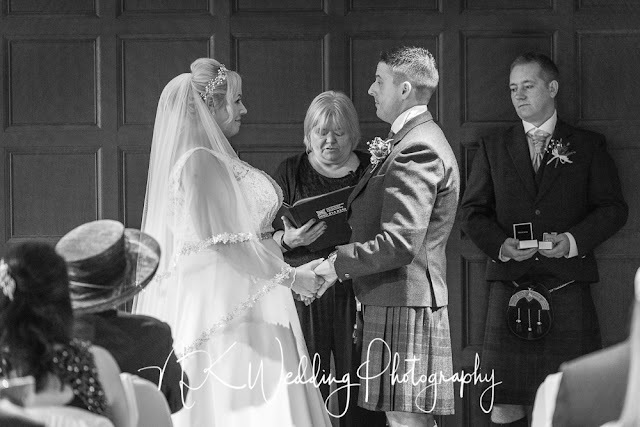 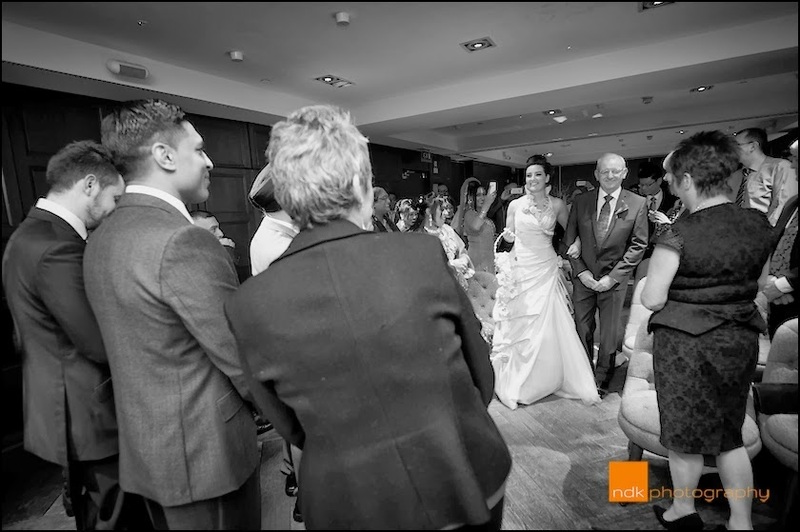 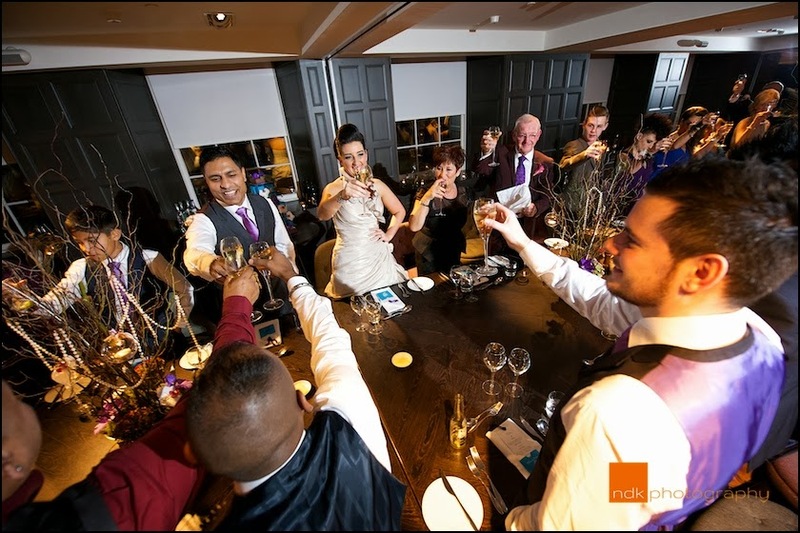 Blythswood Square Hotel Wedding Photography with Anne Margaret & Keith. 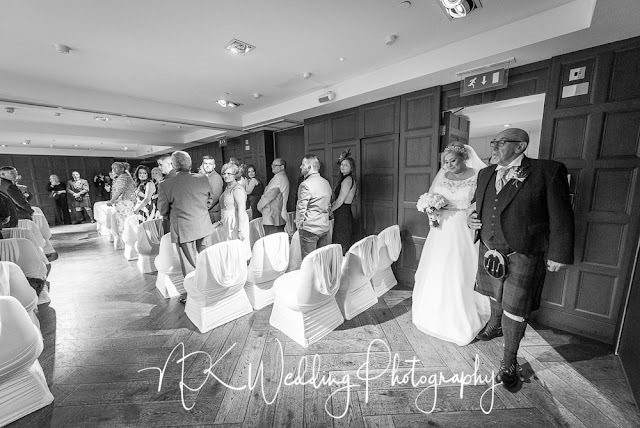 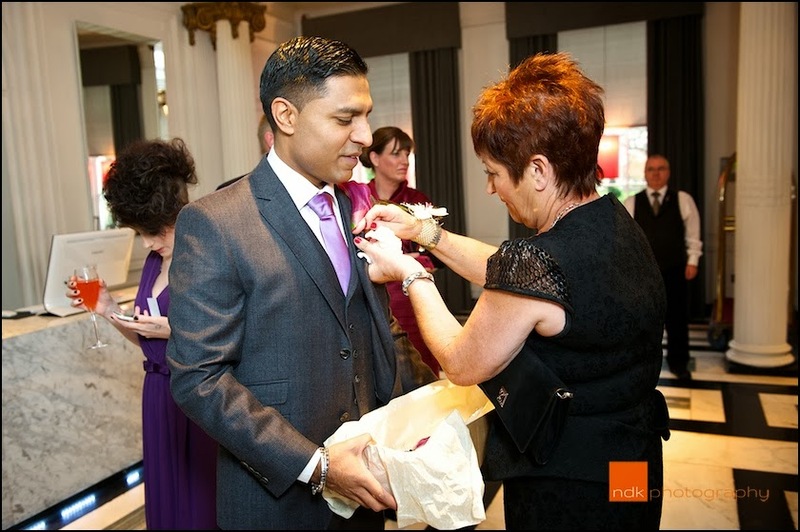 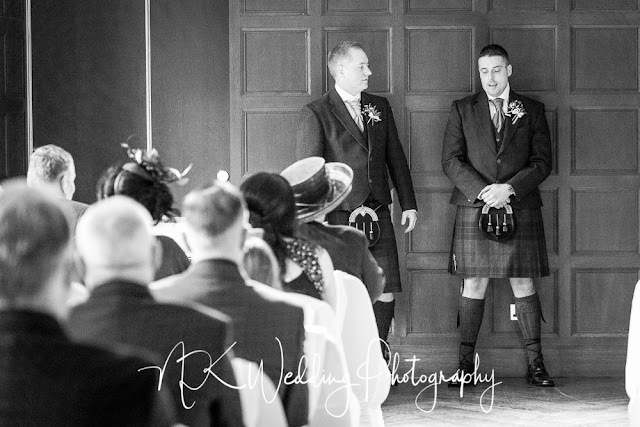 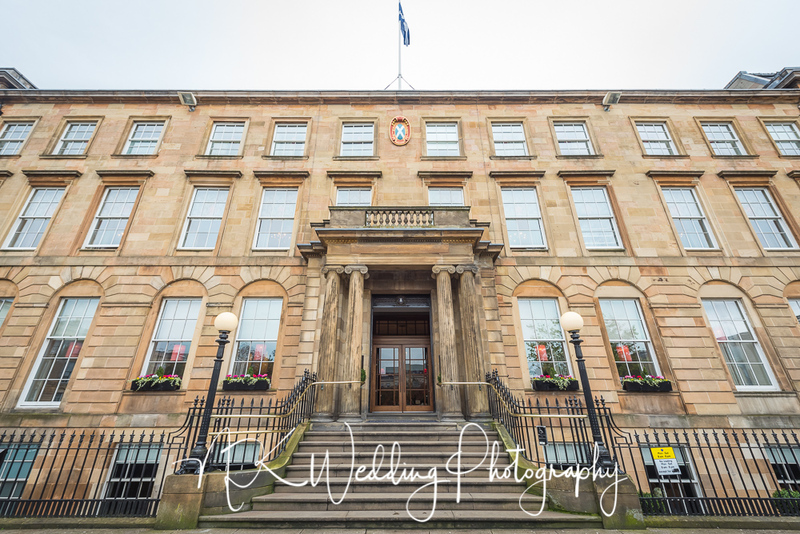 Last weekend I was at The Blythswood Square Hotel in Glasgow's city centre for the wedding of Anne Margaret & Keith. 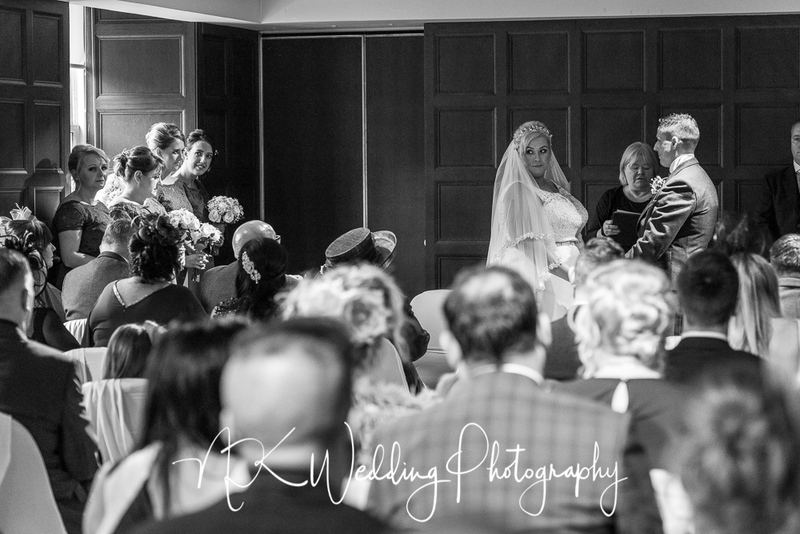 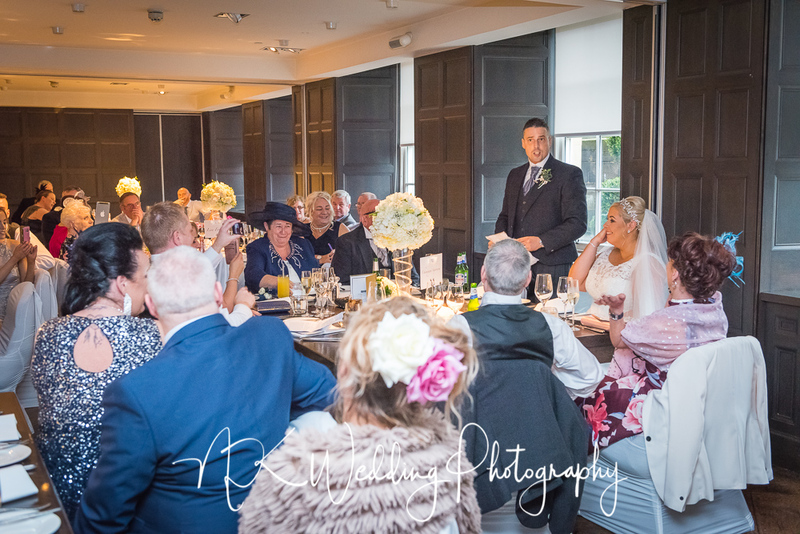 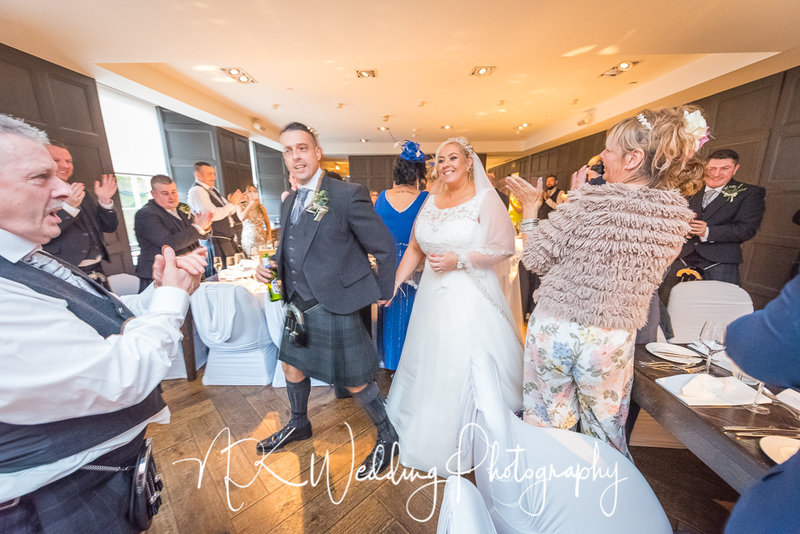 These are a few of my favourite photos from the day, if you were a guest at the wedding and you would like to view a few more, please get in touch. 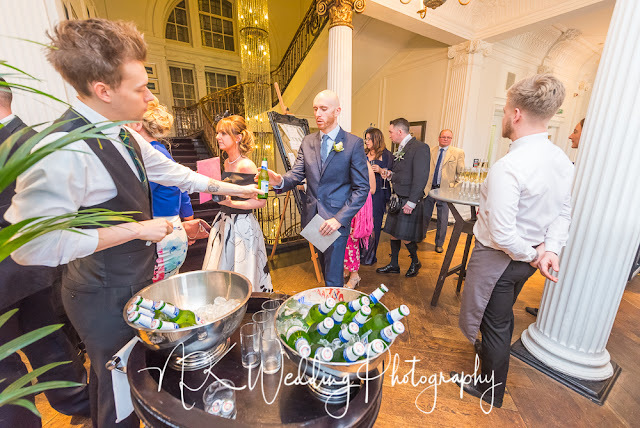 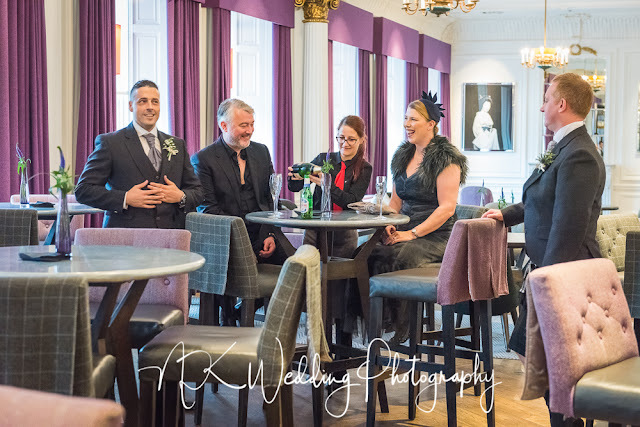 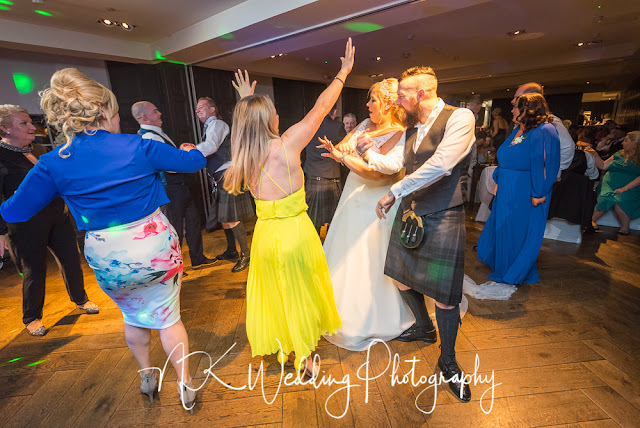 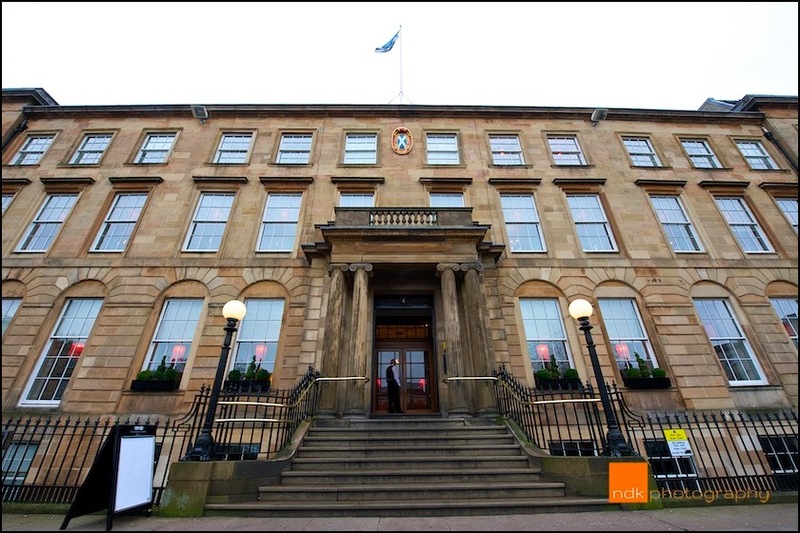 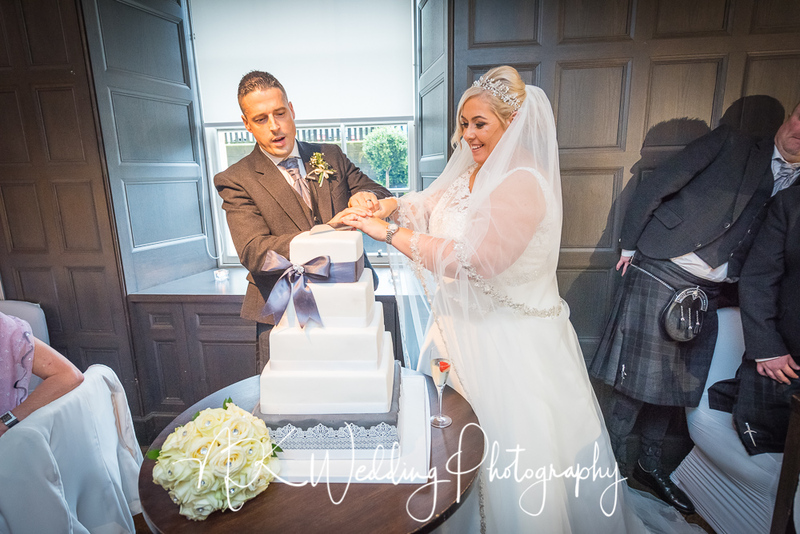 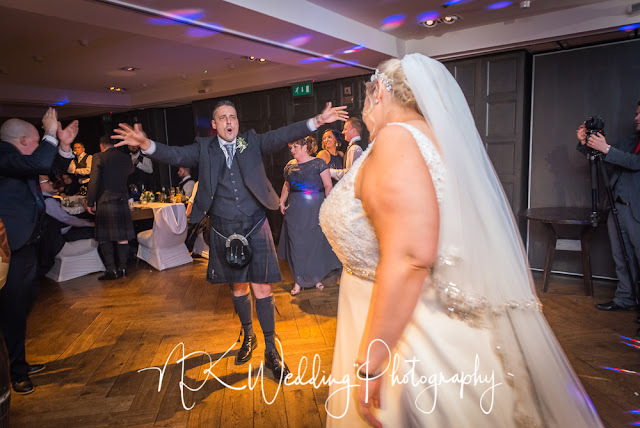 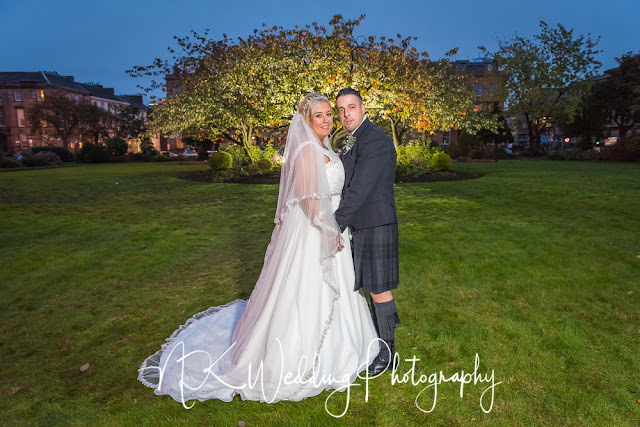 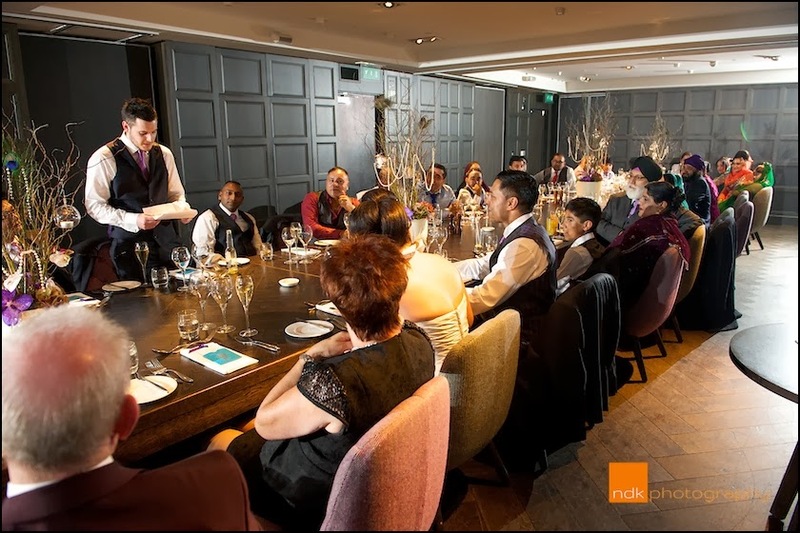 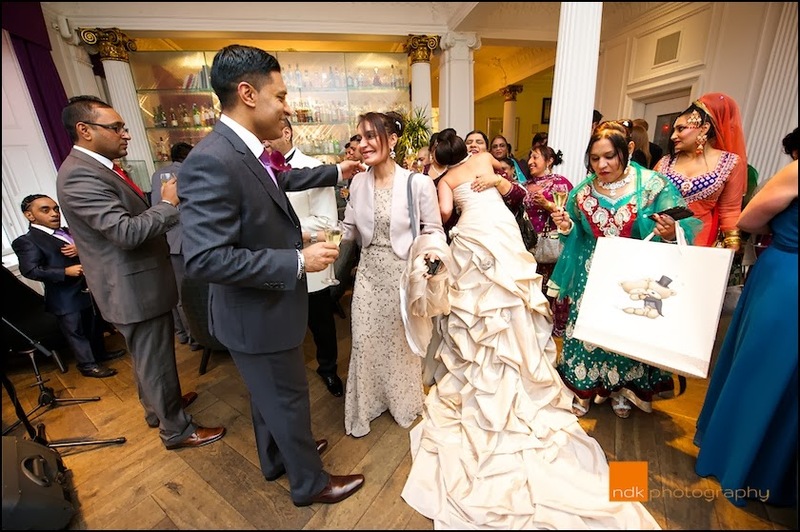 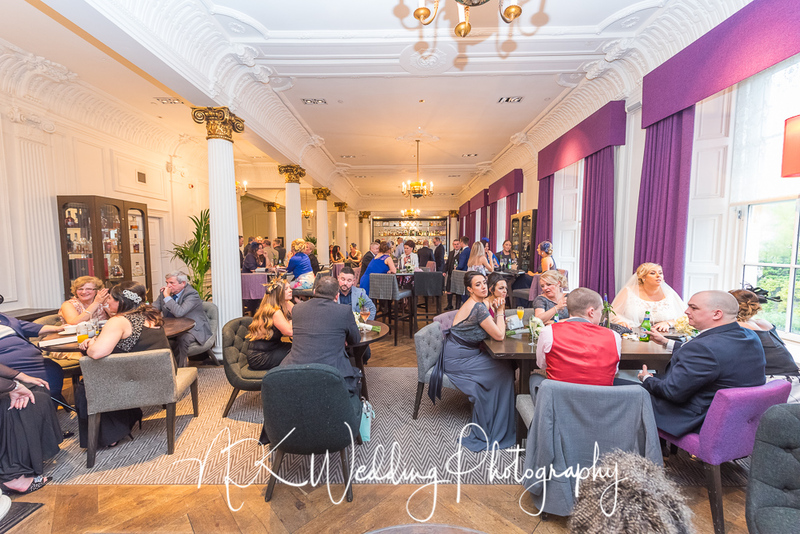 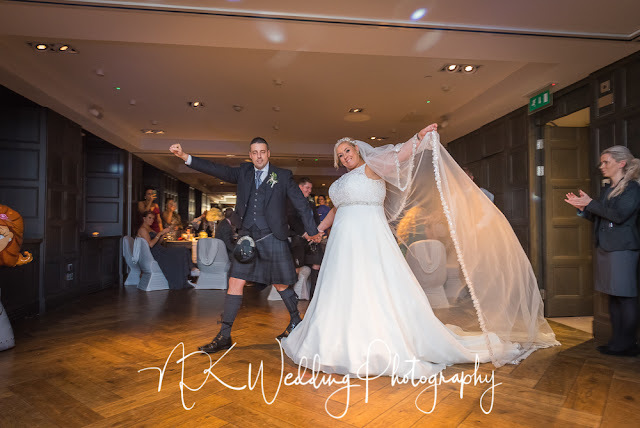 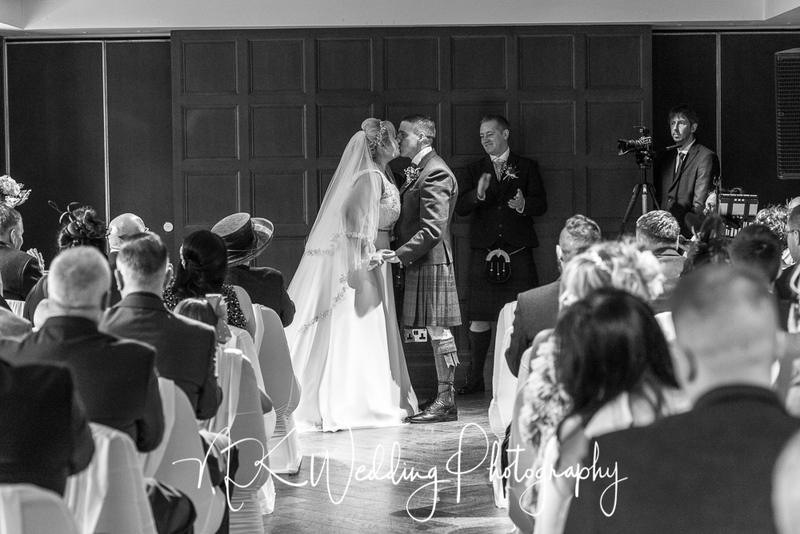 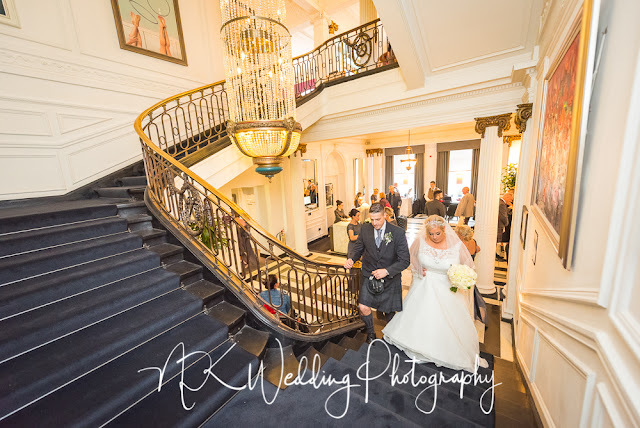 Last weekend I was at the fabulous Blythswood Square Hotel in Glasgow for the wedding of Melissa and Andy (if you have never been and you are prone to a spa break, go and spend a day or weekend at the hotel, the spa is awesome). This was another amazing city centre wedding, the hotel couldn't have been more helpful and made photographing the day so much easier. The shorter winter days allowed us to make the most of the fading light outside in the afternoon, creating a few cracking portraits of Melissa and Andy.